Are you doing something about it to avoid noncommunicable illness or bad psychological health in your neighborhood? Would you like to get in touch with other young experts to be able to do more? Look for the 2019 YSEALI-ENGAGE Program, sponsored by the U.S. Embassy in Jakarta, Indonesia, the East Asia and Pacific Bureau of the U.S. Department of State, and RTI International. YSEALI-ENGAGE will empower the next generation for advocacy and grassroots engagement on noncommunicable illness. Their objective is to gear up and link young leaders from ASEAN nations and Timor Leste to avoid the increase of noncommunicable illness and bad psychological health in their house neighborhoods. Picked individuals will take part in an in-person workshop in Bandung, Indonesia from April 29– May 4, 2019 to develop their understanding and abilities and to end up being a part of a network of leaders prepared to successfully and collaboratively deal with the concern of noncommunicable illness and bad psychological health in Southeast Asia. Individuals will even more gain from online training, access to local and worldwide coaches, and chances to partner with pertinent services, organizations, specialists, and peers. All program expenses consisting of flight/transportation, meals, and lodging will be covered for the chosen individuals. Be in between the ages of 18 and 35 at the time of application;-LRB- **************). Have a legitimate passport with expiration date of September 2019 or later on;-LRB- **************). Be a resident of among the list below nations: Brunei, Cambodia, Indonesia, Malaysia, Myanmar, Philippines, Laos, Singapore, Thailand, Vietnam, or Timor Leste;-LRB- **************). Be a homeowner of among the list below nations: Brunei, Cambodia, Indonesia, Malaysia, Myanmar, Philippines, Laos, Singapore, Thailand, Vietnam, or Timor Leste;-LRB- **************). Excel in reading, composing, and speaking English;-LRB- **************). Demonstrate interest in public health concerns specifically about community-based avoidance projects or activities on noncommunicable illness and/or psychological health, whether through paid work, volunteer work, unsettled internships, or coursework;-LRB- **************). Show a dedication in ending up being socially active in impacting favorable neighborhood modification;-LRB- **************). Want to execute a mini-project post-workshop in your neighborhood to assist avoid and/or fight noncommunicable illness and/or psychological health conditions. 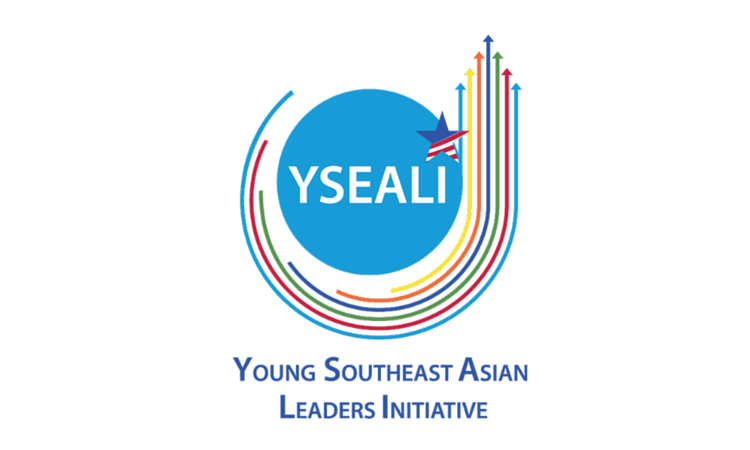 If you are not presently a YSEALI member, register here prior to finishing the application.